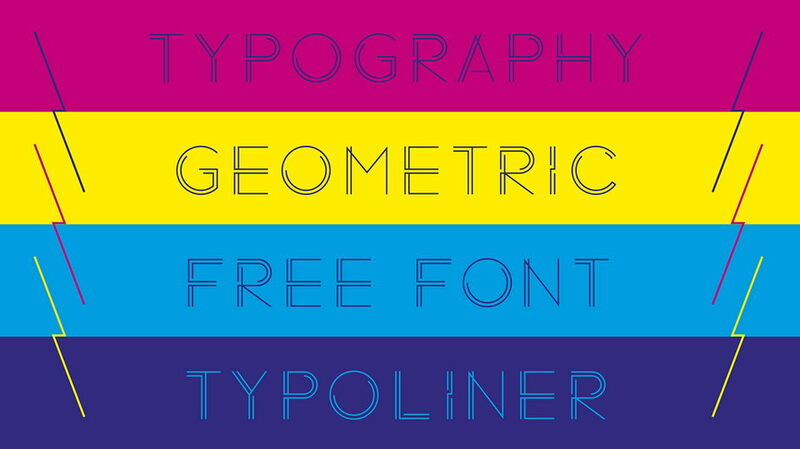 Typoliner is a unique geometric sans serif font. 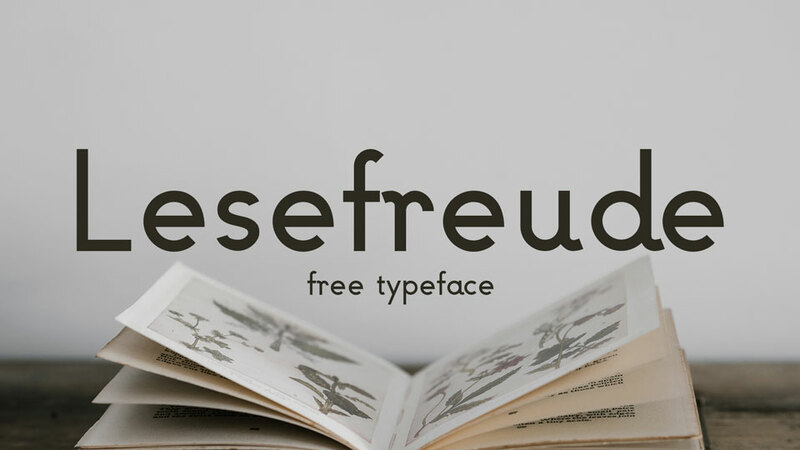 It comes with upprecase and lowercase letters, numbers and symbols, multilingual characters. 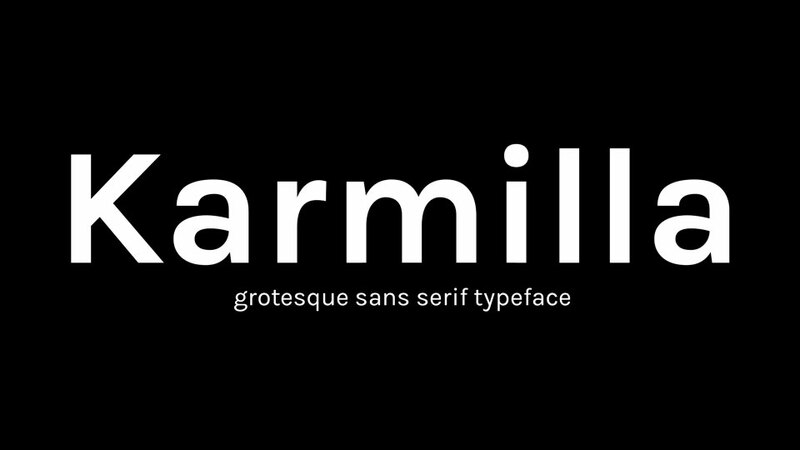 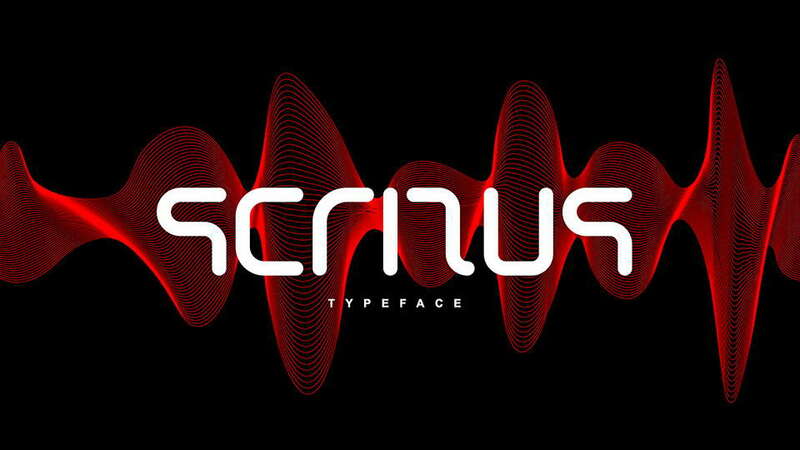 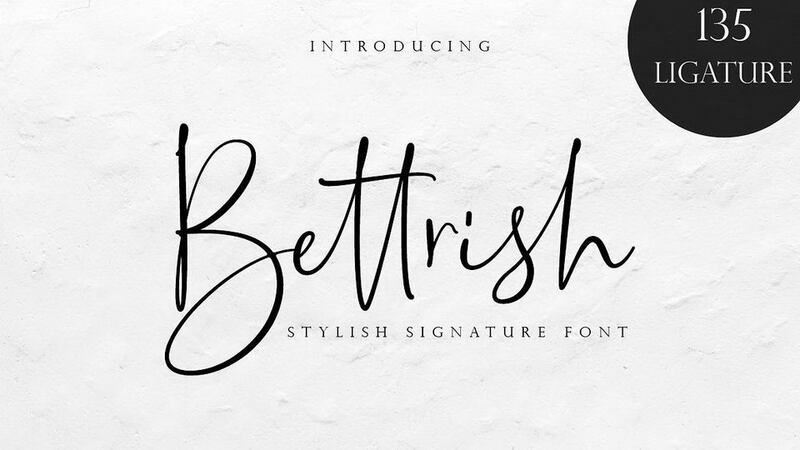 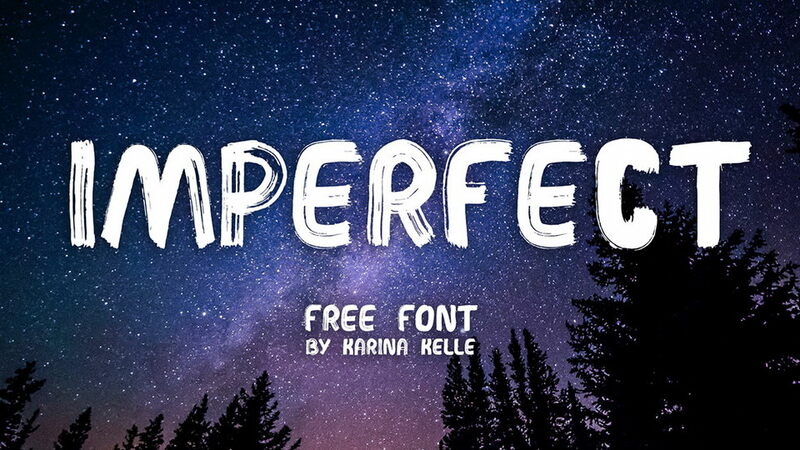 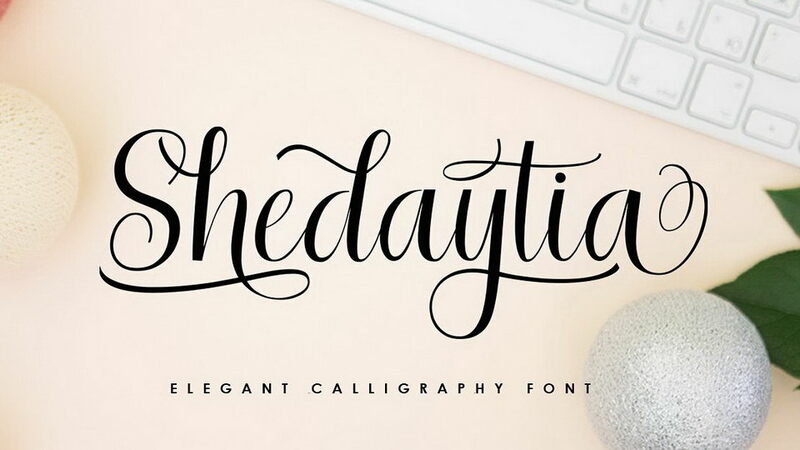 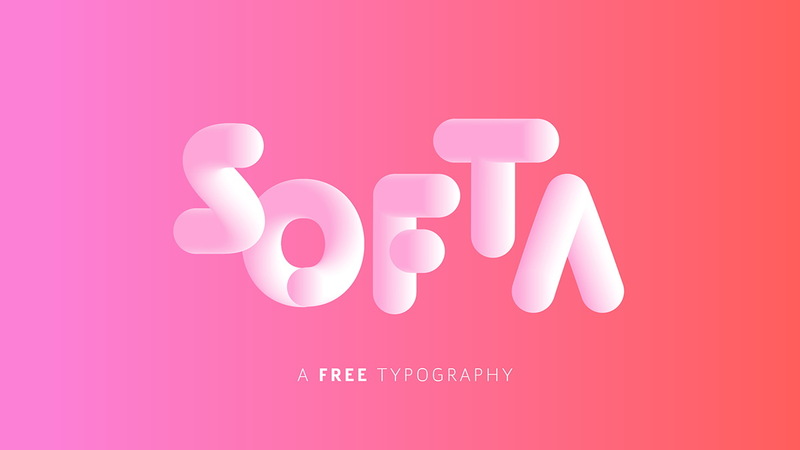 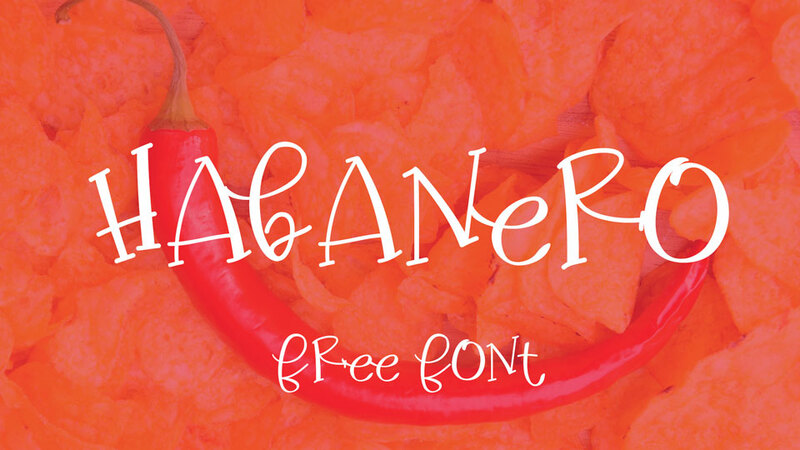 This font perfectly suits for logos, posters, headlines, prints and other creative projects. 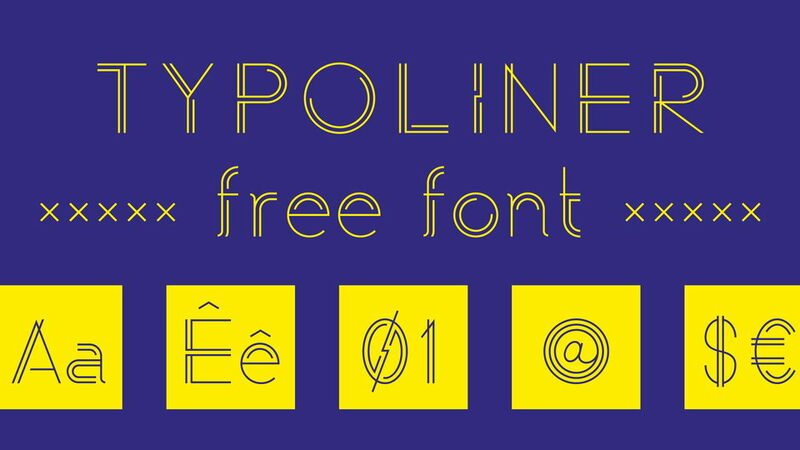 Typoliner font is free for personal and commercial use. 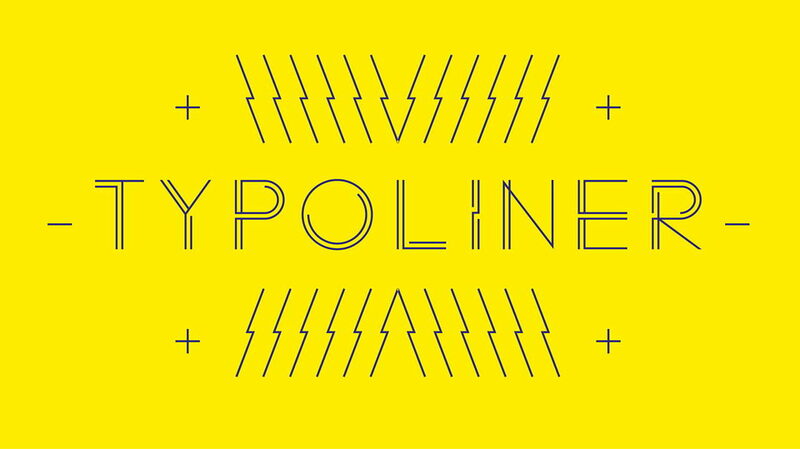 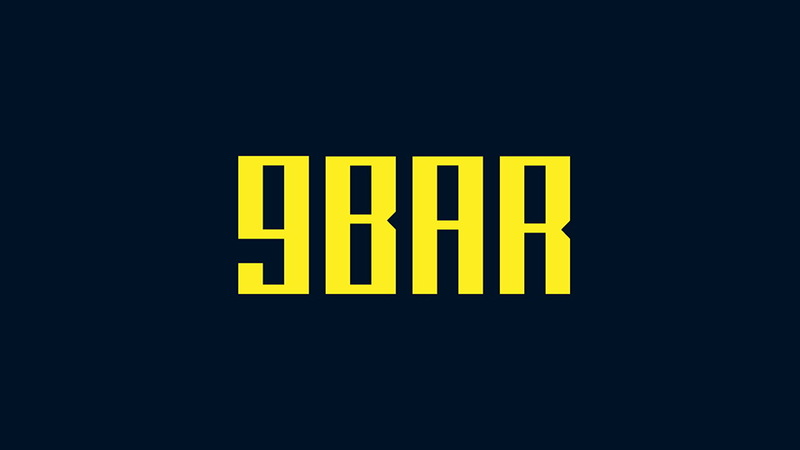 Thanks to Raphaël Wittmann for sharing Typoliner font. 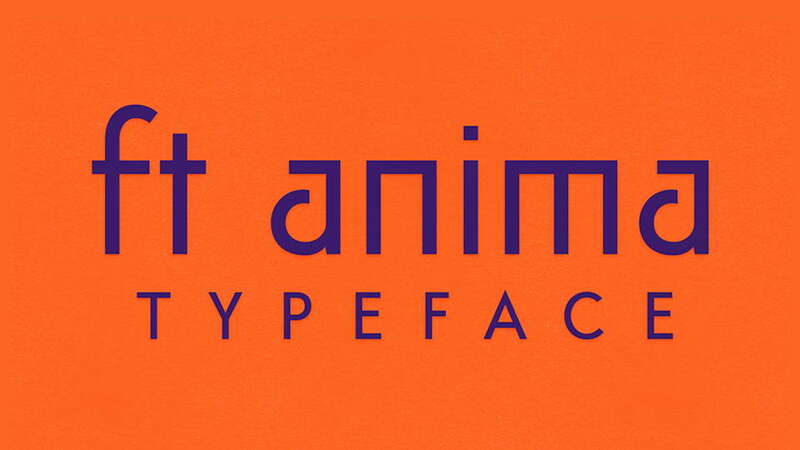 Don’t forget to appreciate a great typeface and follow the creative designer.